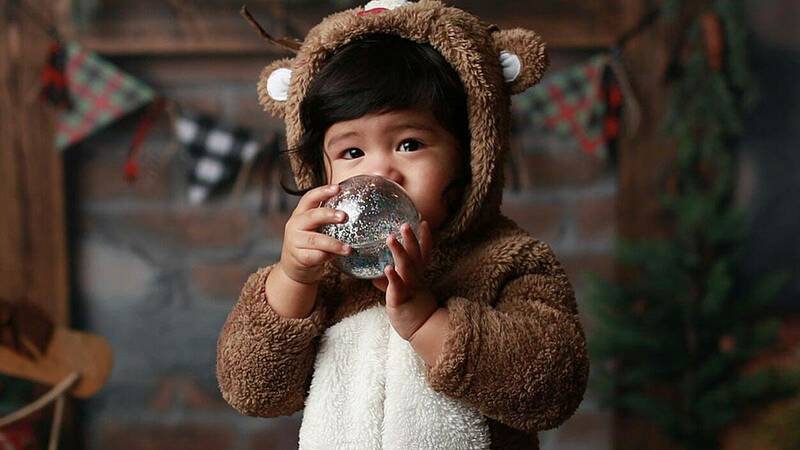 Celebrity couple Toni Gonzaga and Paul Soriano sure know how to make their first-born son, Seve, more gigil-worthy by turning him into an adorable holiday baby. Toni, being the proud mom that she is, shared photos of Baby Seve in a number of cute outfits that breathe the Christmas spirit. How about Babe Seve wearing an equestrian-inspired look? Mommy Tin also couldn't help but gush over her two men in their Christmas photo. "All I want for Christmas," she wrote.